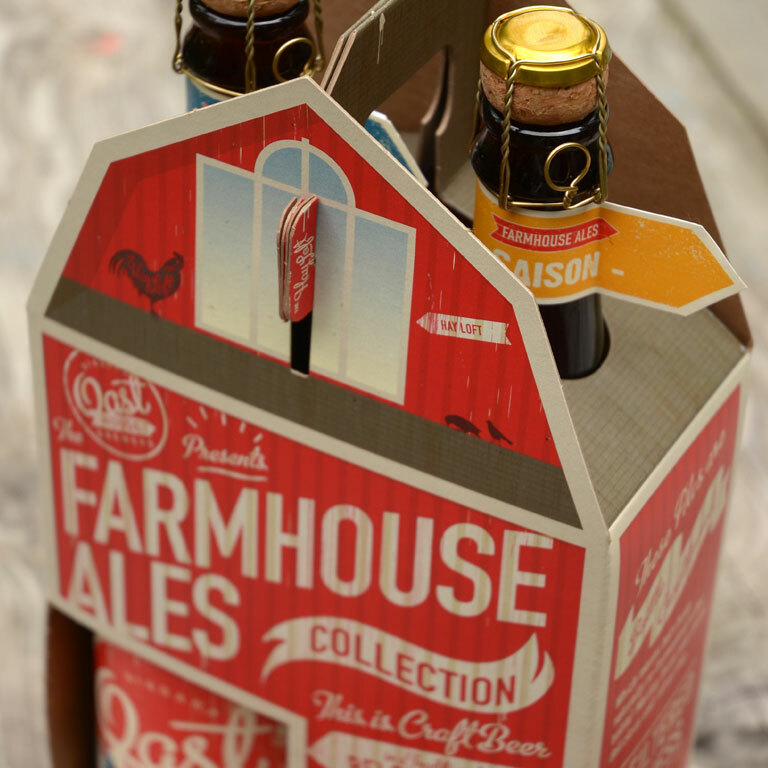 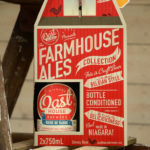 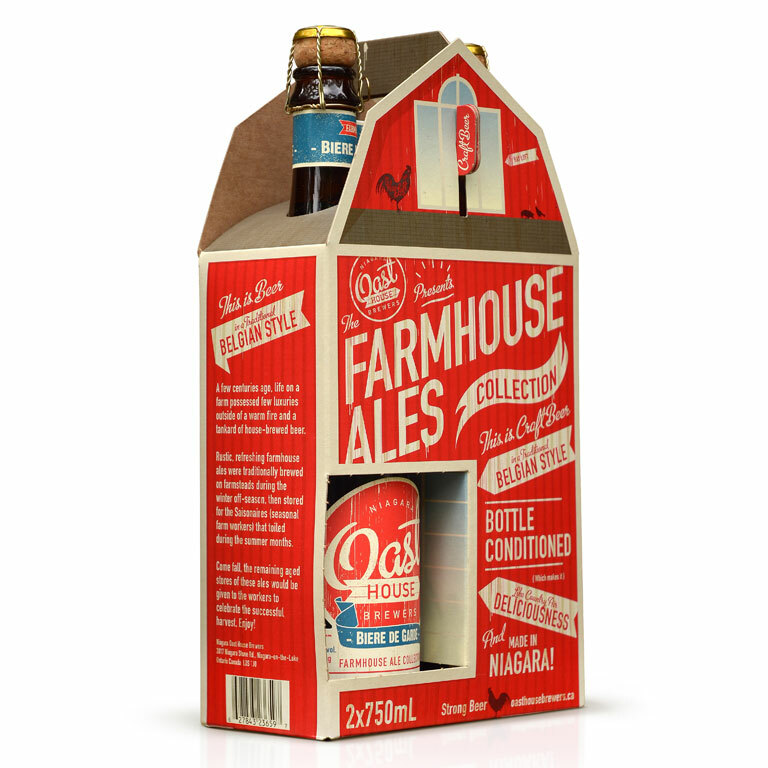 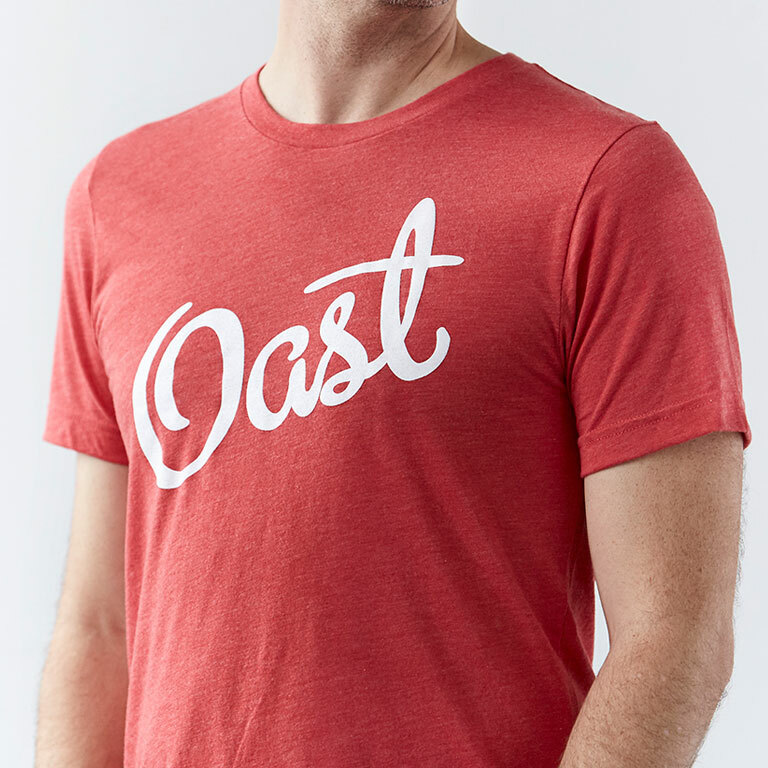 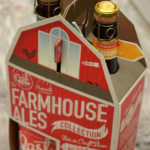 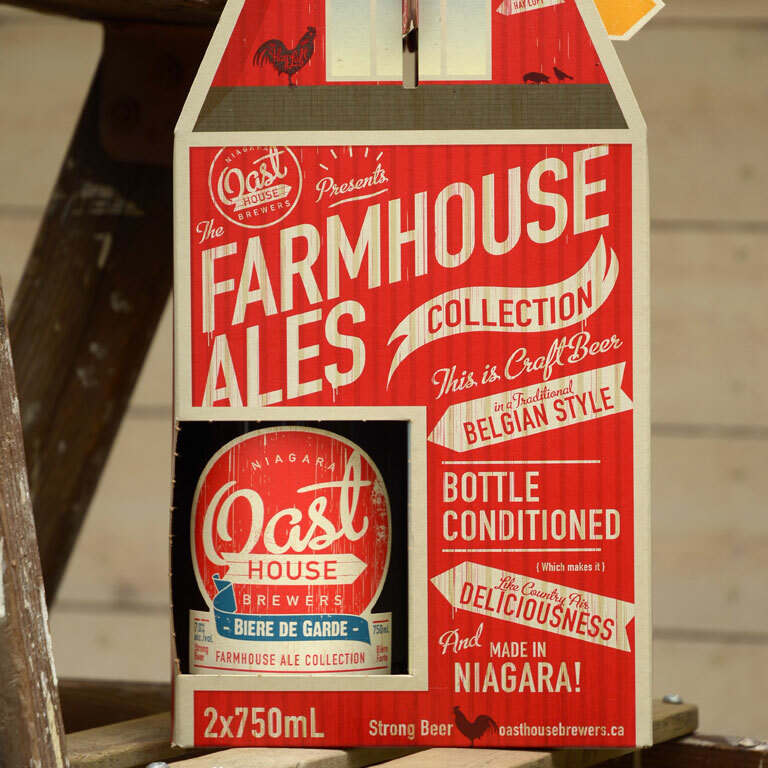 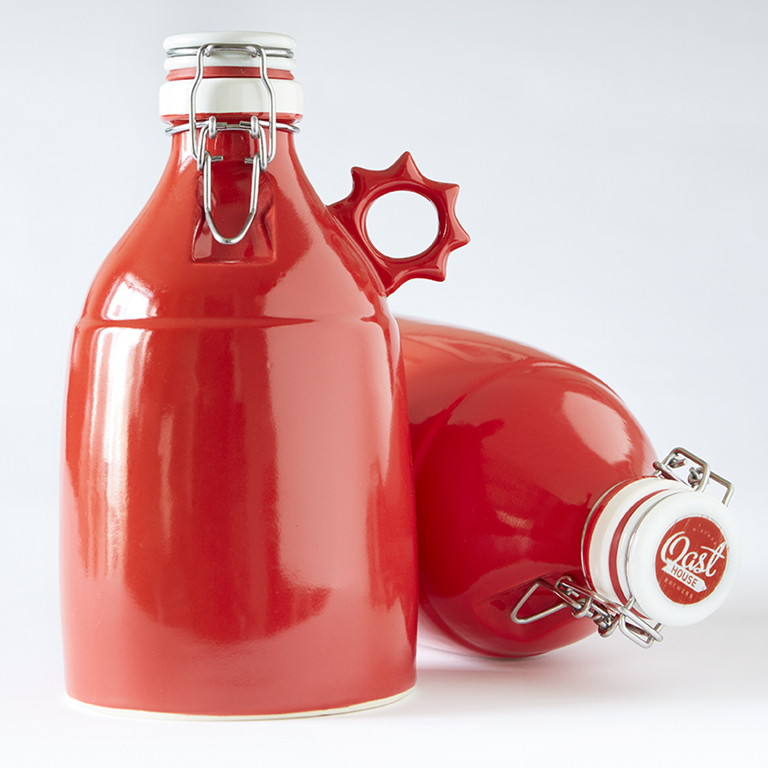 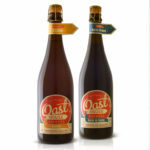 Available for purchase at the Oast Beer Shed Retail ONLY. 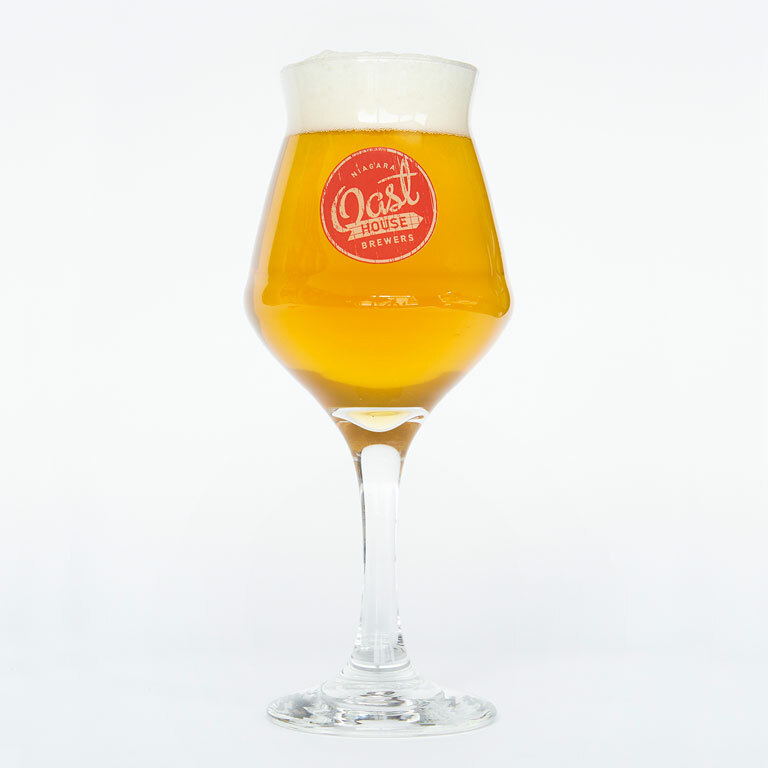 + peak drinkability at 1 year. 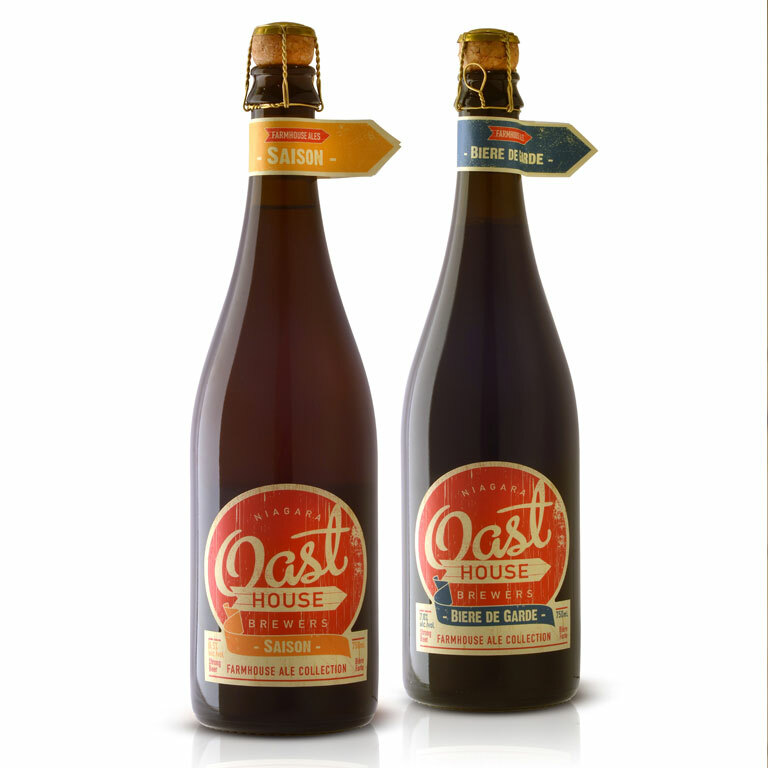 + peak drinkability around the 2 year mark.